A volunteer off-duty firefighter was killed in a three-vehicle crash early Friday morning on TX-21 in Caldwell County. 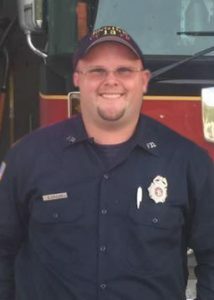 Chief Ken Bailey with Chisholm Trail Fire Rescue said Nick Zoulek, a CTFR volunteer firefighter, was killed between Niederwald and Uhland while on his way to work. Pct. 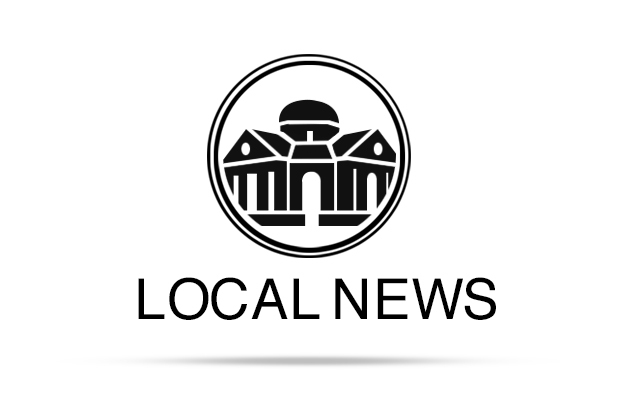 3 Justice of the Peace Ben E. Brady said he pronounced Zoulek dead at the scene at about 4:40 a.m. Friday. Brady said the crash involved three vehicles and that EMS had transported two people to Seton in Kyle. Texas Department of Public Safety spokesperson Robbie Barrera said she had not yet seen the preliminary report from the state trooper investigating the accident as of Friday afternoon. Brady said the fatality was the sixth he’d seen on that stretch of roadway since he took office in January 2015. CTFR Chief Mark Padier said Zoulek lived near Mustang Ridge and leaves behind two children. The fire department is currently taking donations to help the family at the station, which is located at 9835 FM 1854 in Dale. Padier said those interested in helping could contact him at 512-216-4877.